Crypto markets inching slowly higher; Stellar is moving up, Cardano and NEM not far behind. Crypto markets are slowly inching higher over the weekend indicating a big move could be bubbling up. Most of the major coins have not done much but larger swings by one or two has lifted total market cap slightly. It is currently approaching $135 billion and there is more green than red on the boards this Sunday morning. Bitcoin made it to an intraday high of $3,985 which is the highest it has been for two weeks. BTC has since pulled back to $3,950 but it has remained over $3,900 for the past 24 hours and added one percent on the day. The next move is a break above $4,000 which could come in the next few hours. Ethereum has made a little back to reach $137 again but gains are marginal and ETH has done very little for the past few days. XRP is in the same situation and the gap between the two remains the same as the Ripple tokens trades sideways at $0.312. The top ten is mostly in the green during today’s Asian trading session. One altcoin surging above the rest at the time of writing is Stellar which has made 7% on the day. XLM has reached $0.094 almost equaling its monthly high. 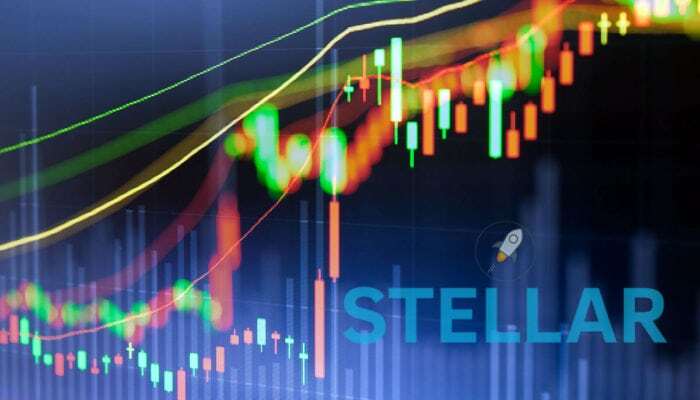 Stellar has been one of the weaker altcoins over the past few months getting surpassed by its brethren in terms of market cap. The community is expecting a big announcement at the upcoming Money 20/20 fintech event which could be driving momentum. Bitcoin Cash is the only other altcoin with a decent gain as it makes almost 3%, the rest are a fraction of a percent off yesterday’s prices. There are a couple of movers in the top twenty at the time of writing, namely Cardano and NEM. ADA has added 5% on the day allowing it to flip Bitcoin SV and take eleventh spot and NEM has made 7.5%. The rest are pretty immobile with Maker and Ontology slipping back slightly. We are notifying that Cosmee service is currently available through the Galaxy Wallet. THETA is also getting a boost today as it gets lifted 28% as the run up to mainnet launch gathers momentum. The only double figure dump is yesterday’s pump, Project PAI dropping 14% on the day. Total crypto market capitalization has crept up about a billion bucks to $134 billion where it has remained for the best part of the past 24 hours. Daily volume is still high at $34 billion indicating a further move to the upside could be imminent. Since the same time last weekend crypto markets have recovered 3% while Bitcoin dominance has fallen to 51.6%.